The rumours have finally been put to bed and the Waterford County Board aren’t picking their next hurling manager based on what the bookmakers are saying. It’s amazing how a gambling company can install someone as favourite for a job and how people think it’s done and dusted because it was news to me. While I didn’t have any contact from the Waterford board, I knew they were going to do their business very professionally and it looks like Pat Ryan is the man to succeed Derek McGrath. Being involved with Laois and Kerry as a selector and coach is light years away from the top job of an inter-county manager and it was never going to be me because of work commitments. 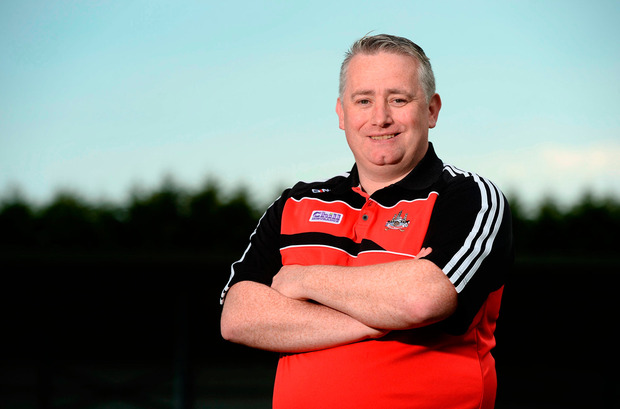 I tip my hat to any manager who is able to work from nine to five every day and then go and manage an inter-county team. It’s certainly not something that I can do at the moment. While there will be a time in the future when I’d love to take the plunge at inter-county level, now is not the time. A lot of things must be taken into account when you move into a management role and having respect for your employer is top priority.